A wide range of corporate merchandise is available which can be designed to include The Wilmslow Golf Club logo. These can be cobranded with your company logo. 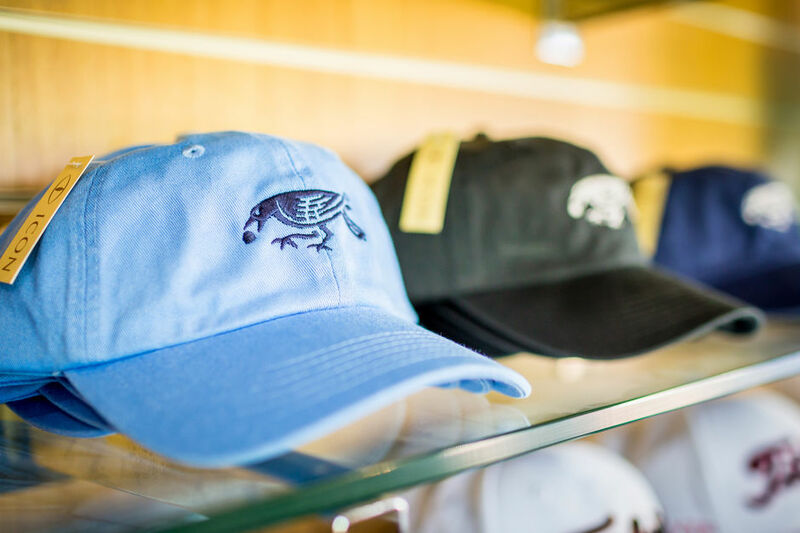 Merchandise is available with clothing by Glenmuir, Galvin Green, Footjoy, UnderArmour and Oscar Jacobson as well as other items including: golf balls, umbrellas, gloves, caps, golf bags, shoe bags and much more. Please click below to download a brief overview of the corporate merchandise available at The Professional Shop, for more information please call Matthew or one of his team on 01565 873620 or email matthew@wilmslowgolfclub.co.uk . "Over the years FRANKE have used numerous suppliers for promotional items. Matthew Gillingham stands out as being most courteous, efficient and competitive and therefore a pleasure to deal with"